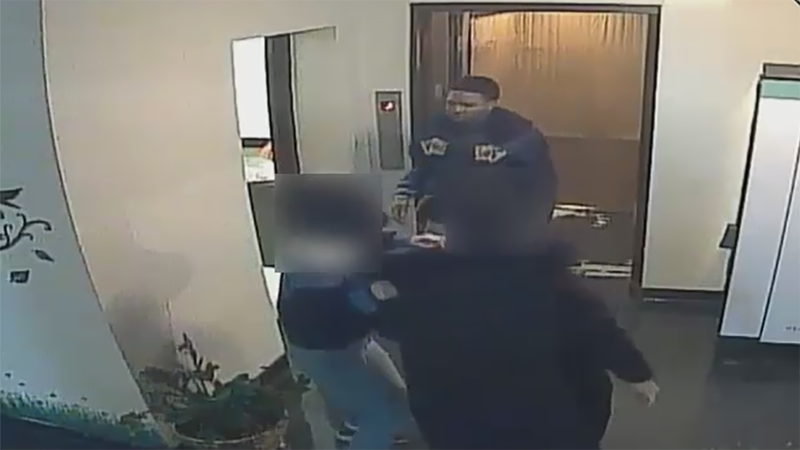 LONG ISLAND CITY, Queens (WABC) -- Police are searching for the suspect who assaulted and robbed a student inside a campus building in Queens. The incident happened Sunday at about 6:30 p.m. at St. John's Prepatory High School on Crescent Street in Long Island City. Police say the suspect followed the 18-year-old student into the premises and into an elevator. He then punched the victim several times about the head, causing swelling and bruising. The assailant took the student's iPhone before fleeing the scene. The victim was treated and released at Mount Sinai Hospital. The NYPD describes the suspect as a black male, in his twenties, 6'" and 175 lbs, last seen wearing a blue jacket and blue pants.